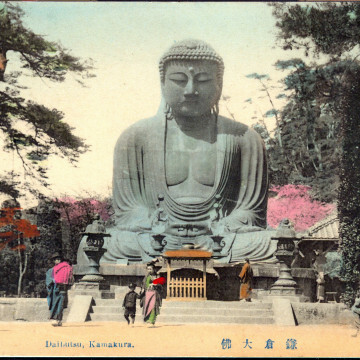 Daibutsu at Kamakura, c. 1910. 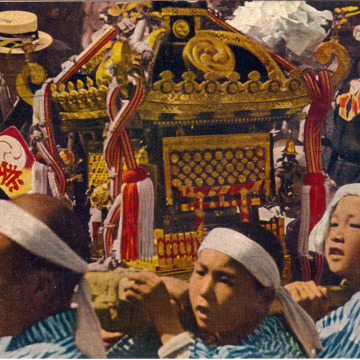 Mokishi (Portable Shrine), c. 1950. 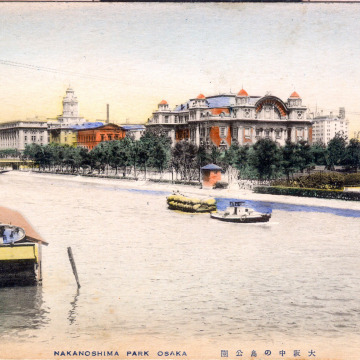 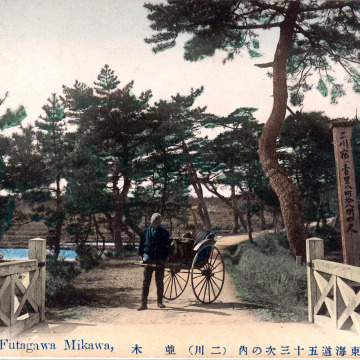 Nakanoshima Park, Osaka, c. 1910. 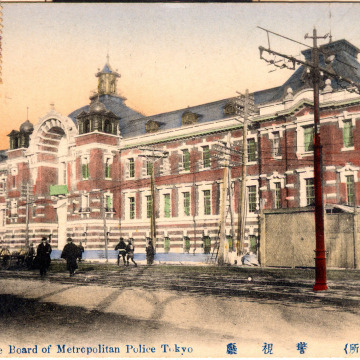 Metropolitan Police Board, c. 1910. 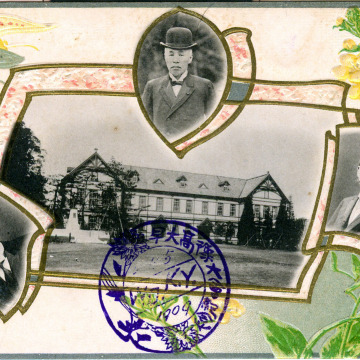 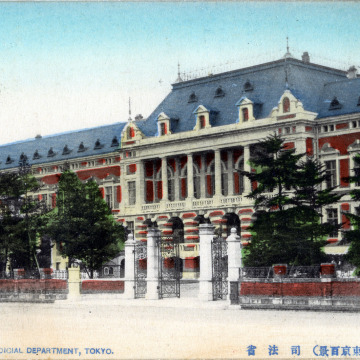 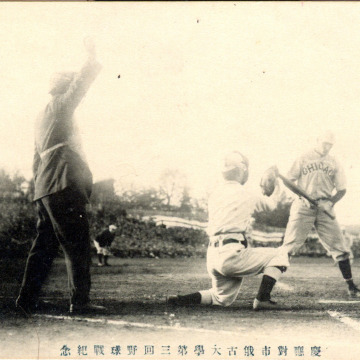 Waseda University, Tokyo, c. 1910. 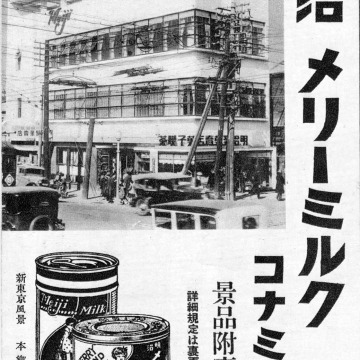 Meiji Merry Brand Sweetened Condensed Milk, c. 1930. 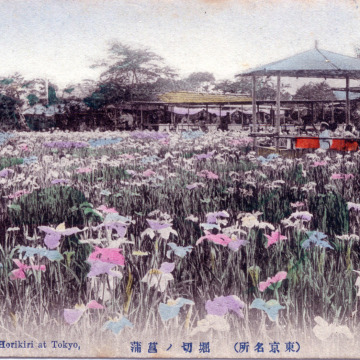 Horikiri Shobuen (Sweet Flag Iris Garden), c. 1910. 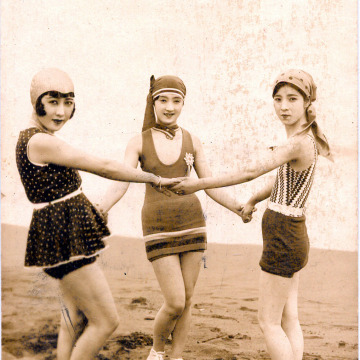 Changing fashion (Swimsuit), c. 1920. 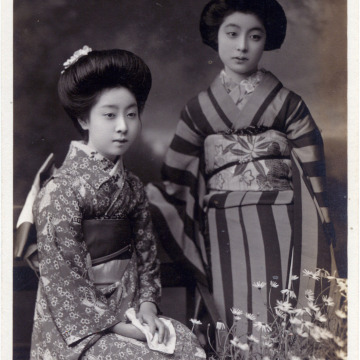 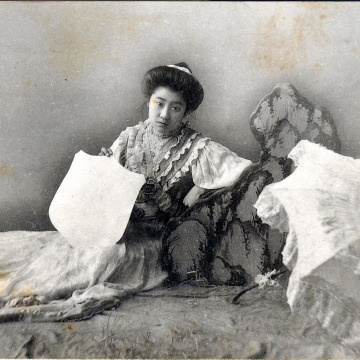 Bijin & Elixir, c. 1910. 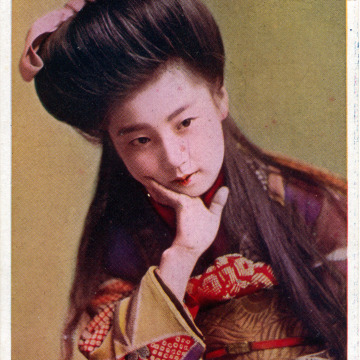 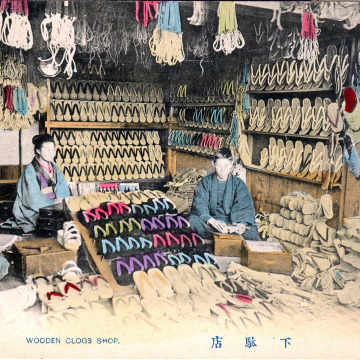 Changing fashion (Sokuhatsu), c. 1910. 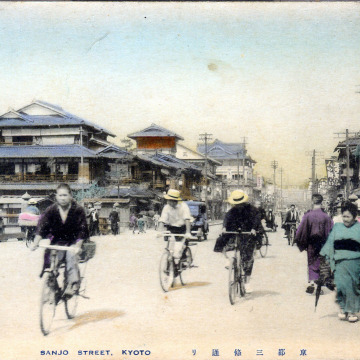 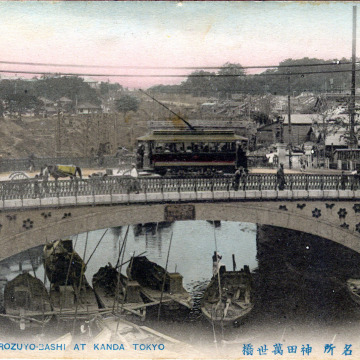 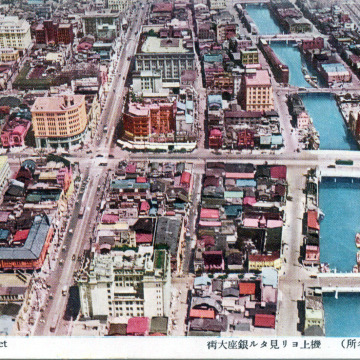 Yorozuyobashi (Bridge), Tokyo, c. 1910. 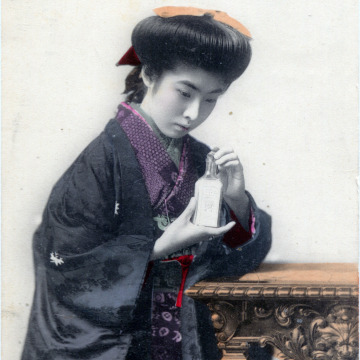 Changing fashion (“Shampoo Coiffure”), c. 1910. 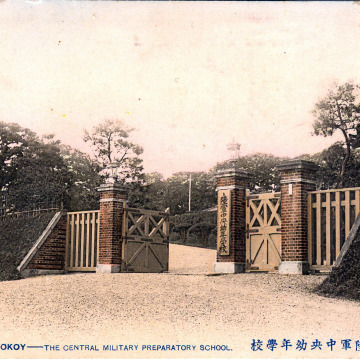 Central Military Preparatory School, c. 1910. 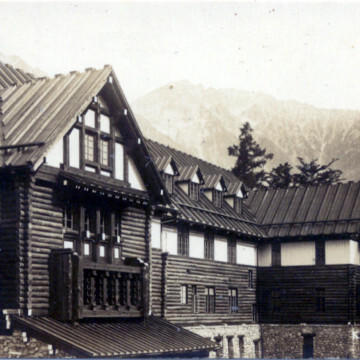 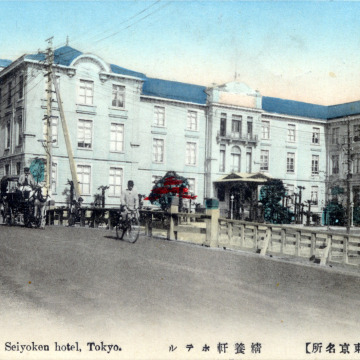 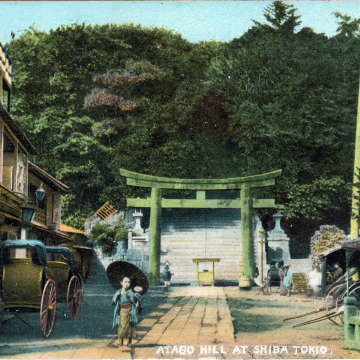 Seiyoken Hotel, Tsukiji, c. 1910.